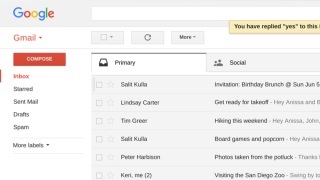 A photo of the Gmail.com website on June 23, 2017. Yet some business customers might have believed incorrectly that Google was scanning those accounts as well. By ending all scanning, Google can put such concerns to rest as it tries to sell the service to even more businesses.